Unlike rock 'n' roll, bluegrass music's boundaries are often defined in very narrow terms and that has caused some bands to carefully consider their place within the genre. But, in order to survive, everything must evolve... even bluegrass. Enter the Infamous Stringdusters, the very model of a major modern bluegrass band. 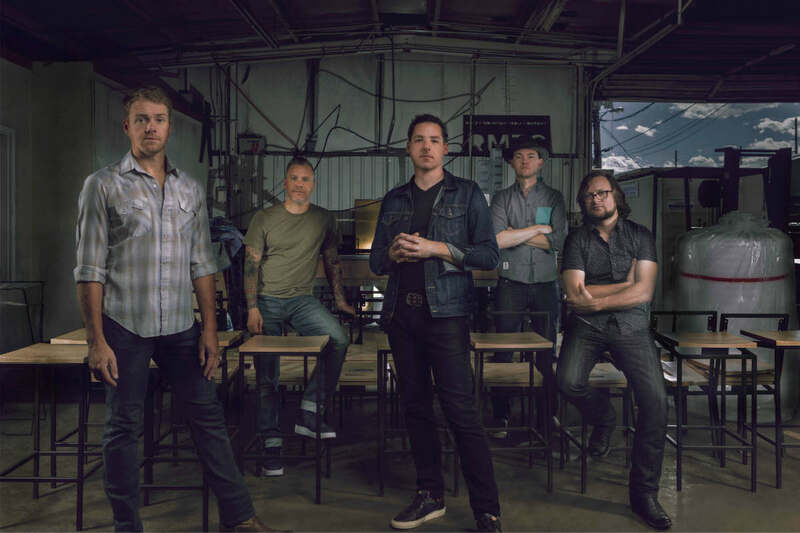 On Laws of Gravity, that's exactly what the Infamous Stringdusters — Andy Hall (dobro), Jeremy Garrett (fiddle), and Travis Book (double bass), in addition to Falco and Pandolfi — have done. Their seventh studio set further proves that the band's collective whole is far greater than the sum of its individual parts, as the song selection and pitch-perfect performances weigh the Stringdusters' appeal to traditional fans against their musical quest to attract new listeners. It's a balance that comes naturally to the band.